The temperature seems to be changing each day. However, recently heavy snow fell in Noboribetsu, and the snowplows are very busy! In this post, we would like to share some information about our sodium spring drinking water. 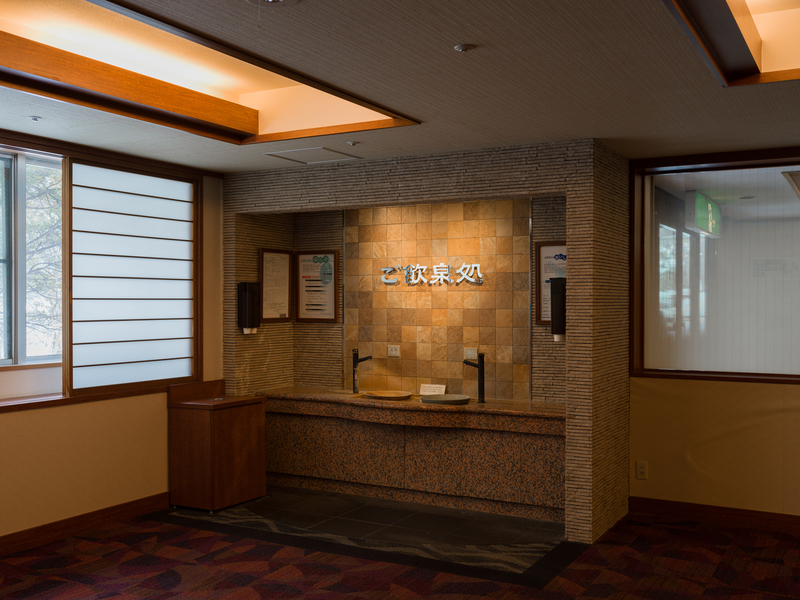 Often you see pictures with a ladle at an onsen (hot spring) resort. Insensho literally translates as a drinking spring and that this mineral-rich water comes from deep underground. 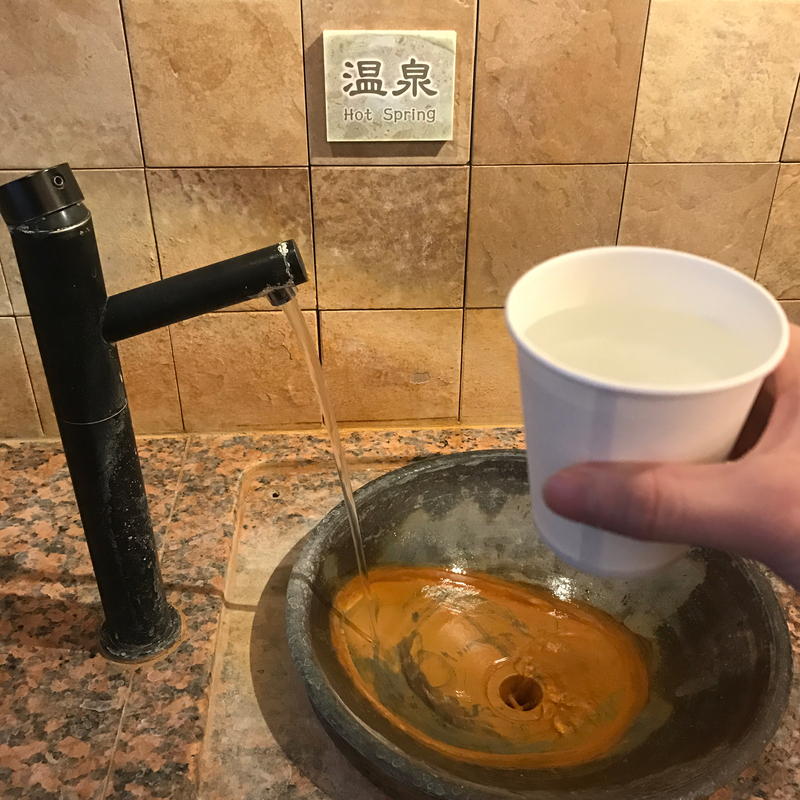 The main drinking spa at our hotel is the Sodium Spring Fountain. Its warm colors reflect the valley from which it comes and if you visit, you will even catch the scent of the hot springs as you stand here. When you drink it, your body will gently warm but not get too hot. This drinking spa is said to be good for those with diabetes and gastrointestinal disorders. It is a natural detox drink directly from the Earth! The natural sodium content makes it ideal for some dishes, and our chef has used it to great advantage in some of our seasonal menus. 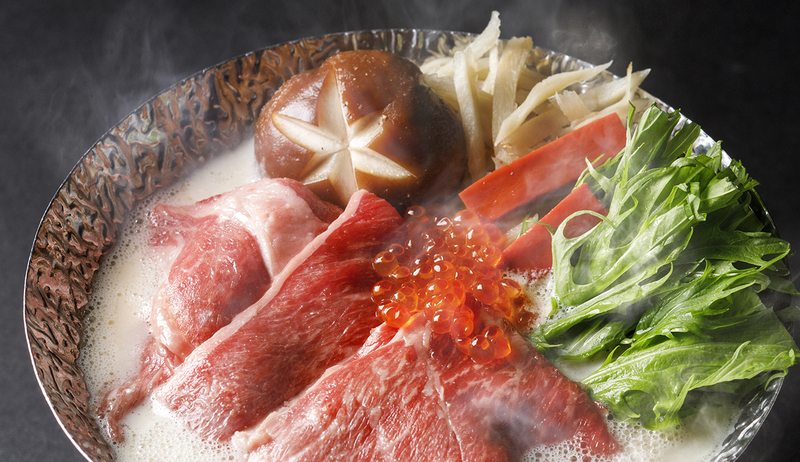 For example, the Tokachi Herbed Beef Lover Hot Pot that is part of our special winter menu, uses water from the sodium spring along with local milk for a particularly warm and comforting dish. For more details about the spring and its mineral content, please click here. 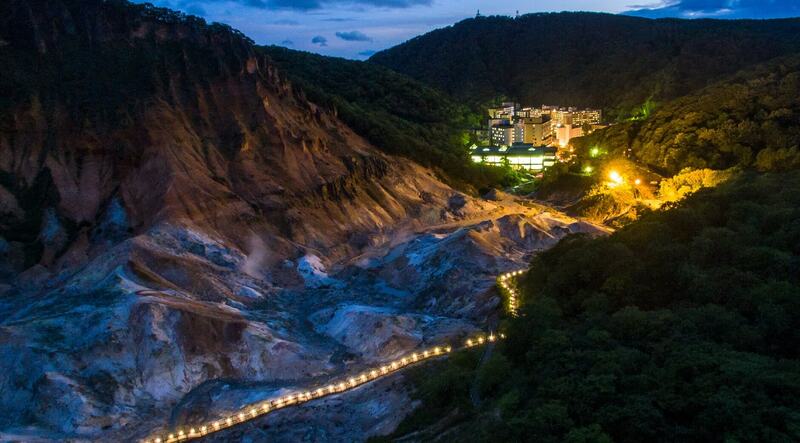 Please come try all of our hot springs as you eat, drink, and soak at Dai-ichi Takimotokan!